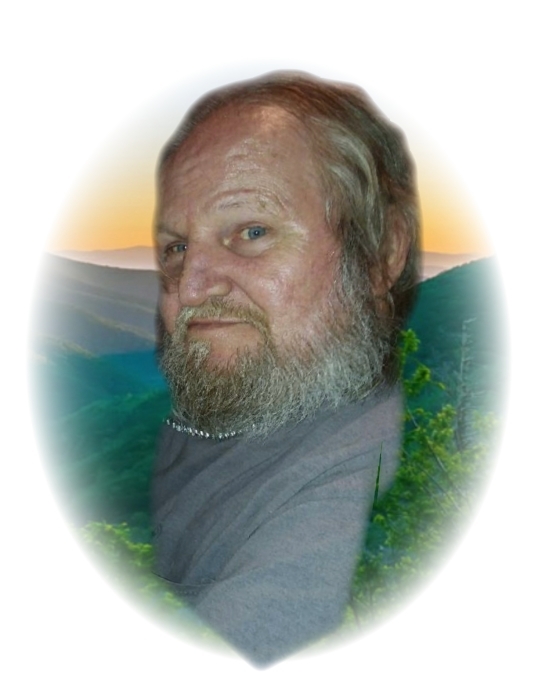 Jerry Calloway 65 of Beckley passed away Sunday, January 27,2019 at his home following a long illness. He was born July 22, 1953 in Williamson, WV and was the son of the late Carl and Helen Abberday Calloway. Jerry was an ordained minister who had lived and worked in several states during his lifetime. Besides his parents he was preceded in death by four brothers; Carl Jr, Kelly, Phillip and Mike “Harry” Calloway, two sisters Betty and infant Judy Kay along with several uncles and aunts. He is survived by his wife of 34 years Linda Schelski Calloway of Beckley. One son Jeremy Calloway and wife Erin of Zellenople PA, two daughter Rachel Bragg and husband Devin of Beckley and Wynetta Gautier and husband Jeremy of New Richmond WV. One sister Brenda Friend of Indianapolis IN and a brother David Calloway and wife Chris of Morgantown, Indiana. Three granddaughters and two grandsons and several nieces and nephews and cousins also survive. Jerry will be greatly missed by his family. By his request no funeral services will be held.